Valstar Simonis is a Dutch, independent consultancy and engineering company specialising in sustainability, comfort and safety of buildings since 1948. Our team of enthusiastic advisors and engineers participate in each project from 5 different offices/regions to create the optimal solution for every technical challenges we face. We design and give advice on necessary technical installations based on our expertise in electrical, mechanical and automatic control engineering. This in addition to our knowledge of fire safety, transport, management and maintenance, ICT and energy and sustainable development allow us to offer you the best solutions for your project. 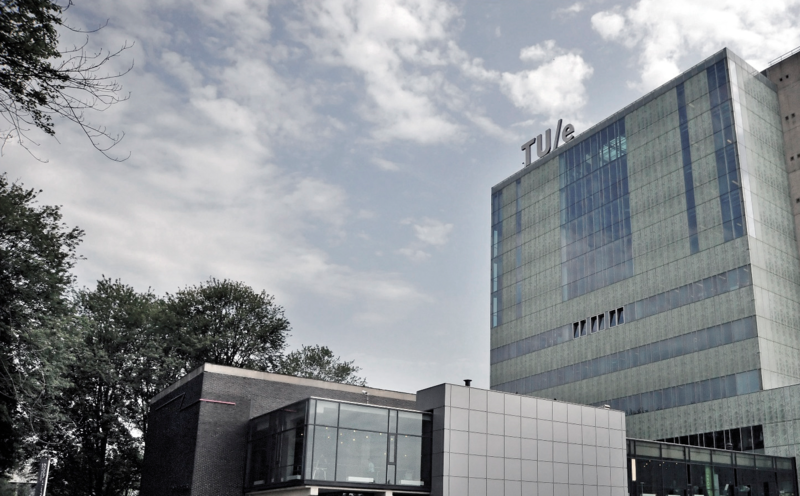 Our offices are located in Rijswijk, Eindhoven, Amsterdam, Apeldoorn and Groningen. Valstar Simonis always offers space in all its offices for students who want to carry out an interesting research as an internship or graduation project. This can be a high-tech specialist subject, but sometimes the projects play at the interface between technology and organisation.